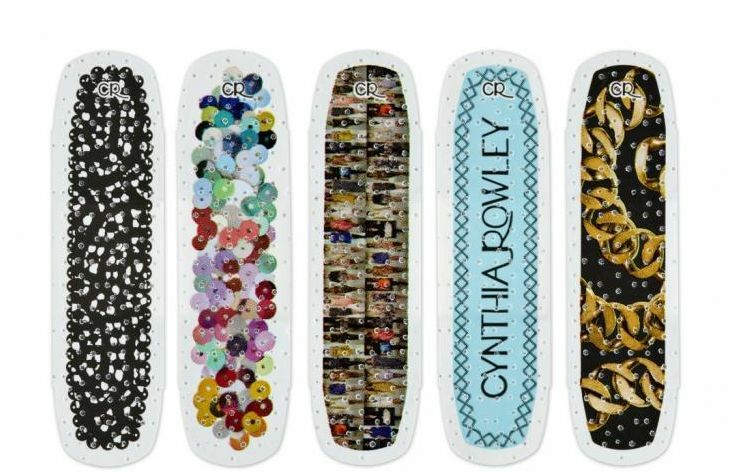 Fashion designer Cynthia Rowley has already conquered the boo-ties, why not the boo-boos? 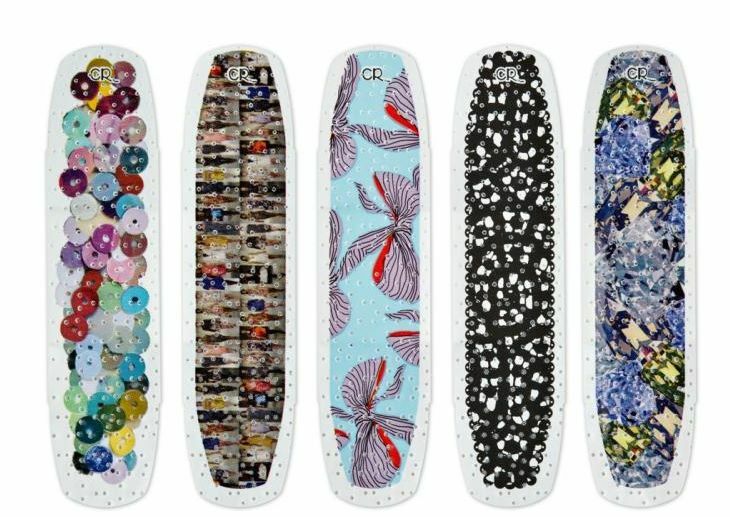 Using glitter, sequins, lace, gems and more, Rowley has teamed up with Band-Aid to design a limited edition set of adhesive bandages for a good cause. One dollar from the sale of every $10 tin will go to Design Ignites Change, an organization that engages high school and college students in design and architecture projects that address social issues in their own communities. 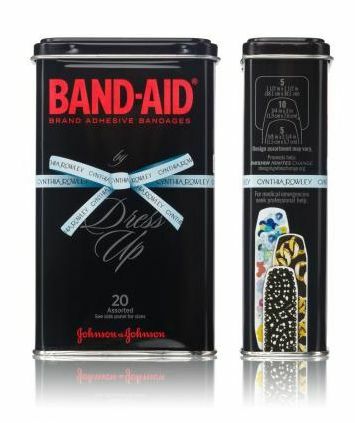 So ditch the Hello Kitty or boring flesh-colored Band-Aids, and jazz up that cut or scrape like a real fashionista. 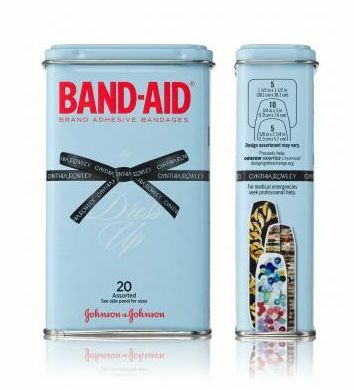 Blinged out bandages, plus healing power. So fierce. This entry was written by darlamarks, posted on Sep 1, 2010 at 10:35 pm, filed under Design, Fashion and tagged Band-Aid, Charity, Cynthia Rowley, Design Ignites Change, fancy Band-Aids, non-profit organization. Bookmark the permalink. Follow any comments here with the RSS feed for this post. Post a comment or leave a trackback: Trackback URL.